Visit Cairo’s essential historic destinations on a full-day tour with an experienced guide. Browse the vast collections at the Egyptian Museum, and learn the stories behind the royal mummies, gilded masks and exquisite artifacts, including Tutankhamun's treasures. 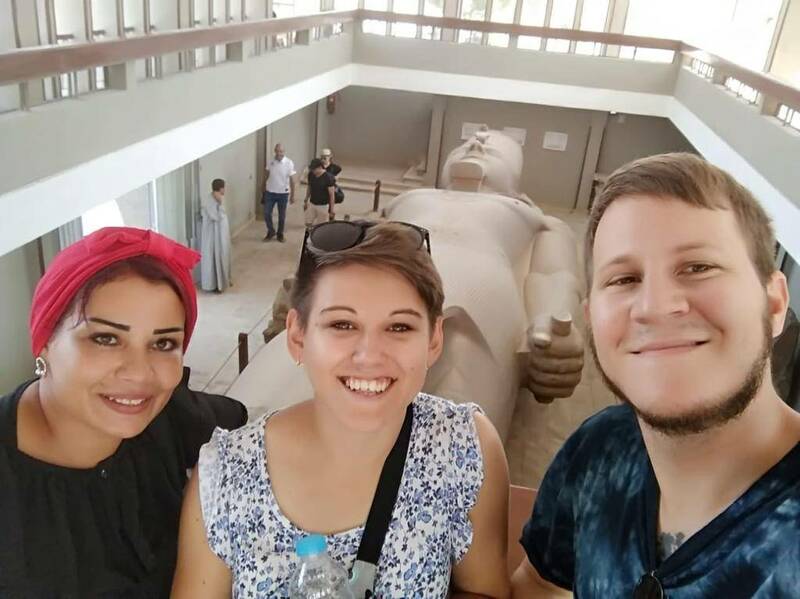 Enjoy lunch at a local restaurant then explore the Coptic and Jewish landmarks of old Cairo, from the crypt below Abu Serga to the Hanging Church and Ben Ezra Synagogue. Finish your tour in Cairo’s vibrant present, browsing the bright displays of handicrafts, perfumes and souvenirs at Khan El Khalili bazaar. Your guide will pick you up at 8am. First stop will be the Egyptian Museum of Antiquities. In about 3 hours, you will explore its rare collection of over 250,000 genuine artifacts that date as far back as 5000 years, including an exclusive exhibit dedicated to the Tutankhamon. Next will be a one-hour lunch break in a local restaurant. After lunch you will be visiting Old Cairo that known as Christian Coptic Cairo for about 2 hours. Learn about the Church of Abu Serga (St Sergious), which is built on the location where the Holy Family sought shelter. This, and the whole area of the Fort of Babylon, is a destination of pilgrimage not only for the Egyptians but for Christians from around the world. You will also see St. Barbara, the hanging church, and the old Jewish synagogue - Ben Ezra Synagogue. 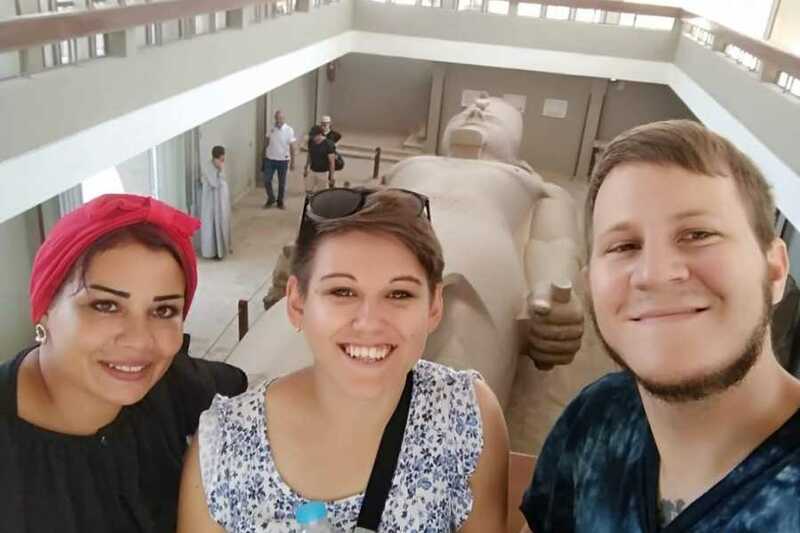 At the end of the tour enjoy a one-hour visit to Cairo's biggest bazaar, Khan El Khaili, and have a look at the many things that are being sold here. Snap up a few bargains, before being driven back to your hotel.